THERE'S no time for wallowing in misery after damaging weekend defeats to their biggest rivals as these two sides battle it out for a place in the last eight. Porto's preparation was far from ideal as they lost the O Classico showdown 2-1 to Benfica to relinquish top spot in the Portuguese top flight and their 18-match unbeaten home record. 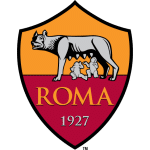 There was even worse in store for Roma as they were humiliated 3-0 by Lazio in the derby to severely dent their top-four hopes in Serie A and put manager Eusebio di Francesco under increasing pressure. His job reportedly hinges on making it through this last-16 second leg where they hold a slender lead after a 2-1 victory in Rome. 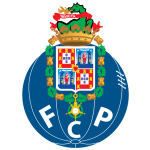 It's no easy task as Porto swept all before them in the group stage with wins over Galatasaray, Lokomotiv Moscow and Schalke – hardly the highest calibre of opposition but the Portuguese champs are undoubtedly a force on their own patch. Roma's away record in the Champions League will have di Francesco nervously looking over his shoulder as they've lost six of the last seven including group-stage defeats at Real Madrid and Viktoria Plzen this season. 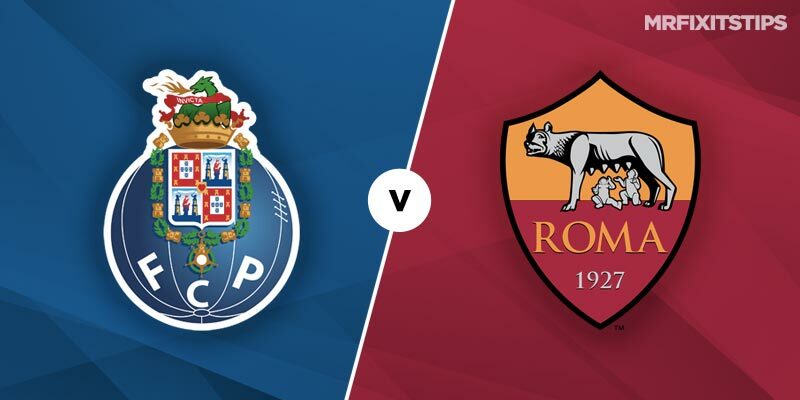 There's a good chance of goals with only one of Roma's last 11 in the competition going under 2.5 and Porto seeing overs in five in a row, with same again paying 7-9 at 188bet. The Italians have looked leaky on the road this season, shipping 2+ in four of their last five in all competitions including a 7-1 hammering at Fiorentina, and winning just four of 13. Porto are still without striker Vincent Aboubakar due to long-term injury but have coped well enough without him and are boosted by the return of frontman Moussa Marega, their top scorer in this season's Champions League with five goals. Kostas Manolas returns at the centre of the Roma defence after not being risked in the derby drubbing. He faces a busy shift as Porto pour forward and I'm backing the hosts to win on the night at 21-20 with bet365. At the other end Porto's no-nonsense Brazilian stopper Felipe will look to rule with an iron fist. He has clocked up eight bookings in his last 20 appearances and is value at 11-4 with Boylesports to be carded considering he's as short as evens at Paddy Power.